Mercedes car tuning tips and advice. We have a wide range of tuning articles covering all models of Mercedes from small engined family cars to large engine hot hatches and executive cars. Following our tuning tips you will avoid many of the common mistakes and actually achieve the car set up you desire. Please join the forum for model specific questions and answers and to meet other owners and see what modifications they have done. 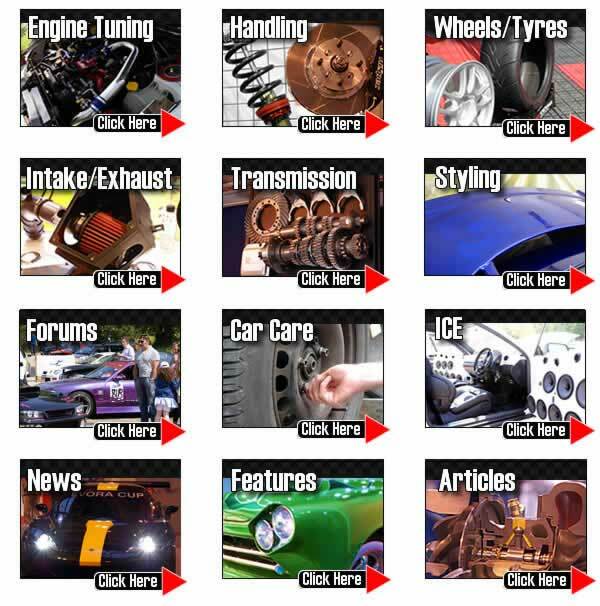 TorqueCars started providing Mercedes tweak suggestions and suggestions, car modification and car modification tips and help back in 2003 and have grown from strength to strength with a fast growing membership of all types of cars including many, Mercedes owners. We are currently one of the fastest growing car tuning clubs around and certainly one of the friendliest. We also arranged a modified car show in 2007. Our Mercedes tuning features with performance tips and information on performance parts for your car get updated so for the hottest Mercedes tweak suggestions and,modification and modification advice, tips and pointers please check back regularly. We strongly recommend that you join our Mercedes forums and swap tweak suggestions and ideas with like minded Mercedes owners in the dedicated tuning forums. We get to read about a lot of international Mercedes owners projects in our forum and have an ever growing gallery so be sure to drop in and tell us what you’ve been up to with your car. we are always interested to hear about your projects. Also please scroll down the page to see our latest tuning articles for your Mercedes. The array of available automotive engines continues to grow, we shall look at the main types of engines looking at how they have evolved over time. The gradual evolution of the automotive engine marches on and we discuss the major developments and innovations in engine technology and fuel types such as Petrol, diesel, LPG hydrogen and electric power.